How do you fight a disease that the Centers for Disease Control & Prevention reports has surpassed HIV in case numbers for 2009, that a National Institutes of Health-funded study concluded its impact on physical health was at least equal to the disability of patients with congestive heart failure, and that is caused by a bite from a dot-sized tick you can hardly see? 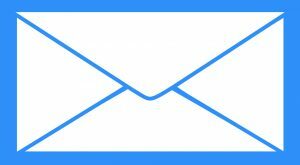 The Lyme Disease Association’s answer is: use digital messaging to millions. 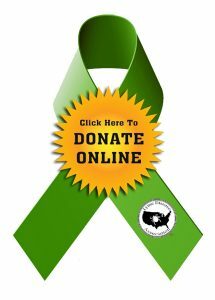 “Chronic Lyme disease, are YOU next?” is the question the national nonprofit Lyme Disease Association, Inc. (LDA) hopes will resonate with people for the next 9 weeks, especially throughout May Lyme disease awareness month. Lyme disease cases are on the rise internationally, and what better place to spread awareness about Lyme than at the crossroads of the world, Times Square, New York? 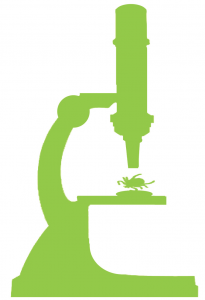 Some people with Lyme remain sick for months and years and have difficulty getting diagnosed and treated. Examples of that were seen a few weeks ago on the Dr. Phil TV show which featured an episode on chronic Lyme disease (CLD) with one of Dr. Phil’s producers and some of his guests who have CLD talking about the difficulties not only of the disease itself, but also of some of the reasons preventing people from receiving a proper diagnosis and treatment. 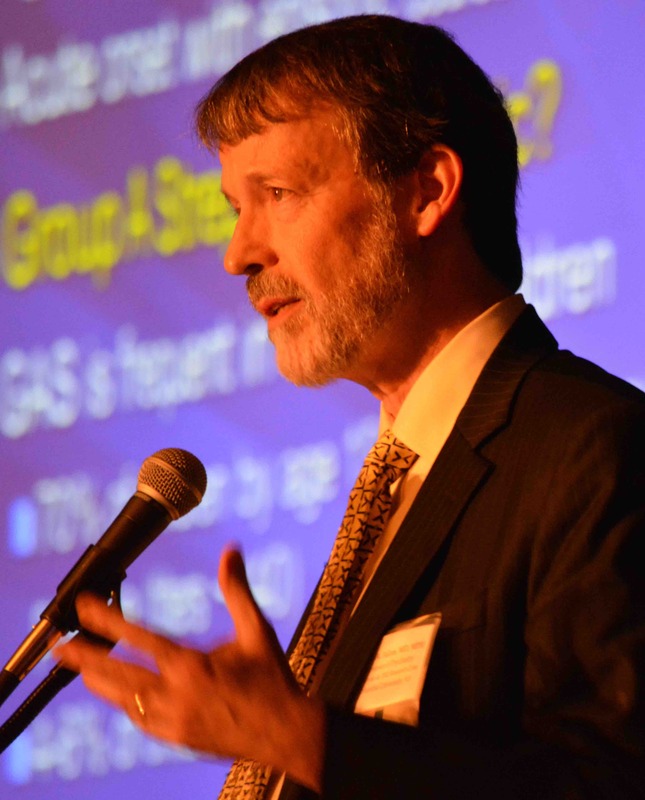 Conflicting messages from doctors and health officials often leave people without a place to find out what is happening to real people worldwide, and perceptions about Lyme disease being hard to catch and easy to cure need to be changed. 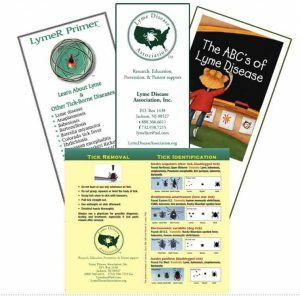 LDA hopes billboard viewers will be curious enough to go to www.LymeDiseaseAssociation.org to find out about Lyme disease prevention, education, and the need for much more research. 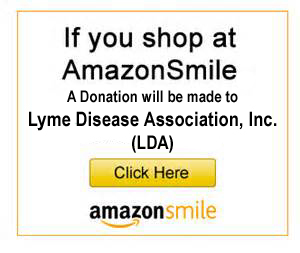 LDA is also partnering with the Massachusetts’ Lyme group, SLAM, and has an awareness billboard in Massachusetts. 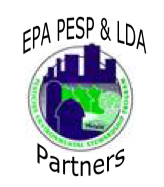 Last year, Styles by HeatherRose designed an electronic billboard in PA with the LDA website featured. 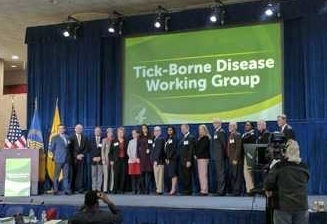 A global health problem requires a global response, and LDA hopes others will join the effort to stop Lyme disease in its march around the globe.